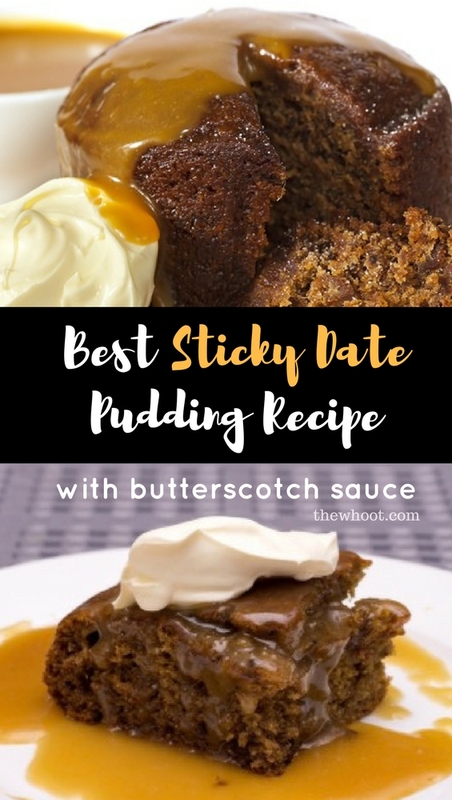 It doesn’t get easier or more delicious than Sticky Date Pudding With Butterscotch Sauce and it’s delicious! Be sure that you watch the easy video tutorial while you’re here. 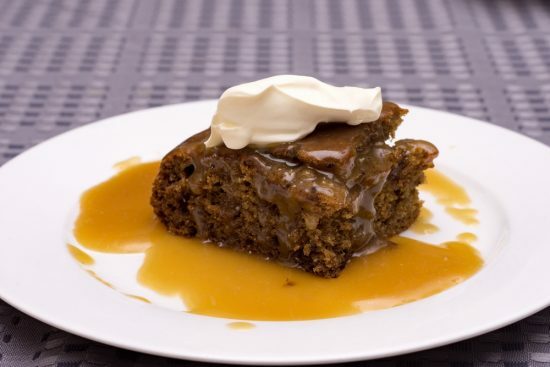 We’re not sure about you but Sticky Date Pudding is, without doubt, one of our absolute favorite desserts. In fact, we would go as far as to say there is never a time that is not right for Sticky Pud. 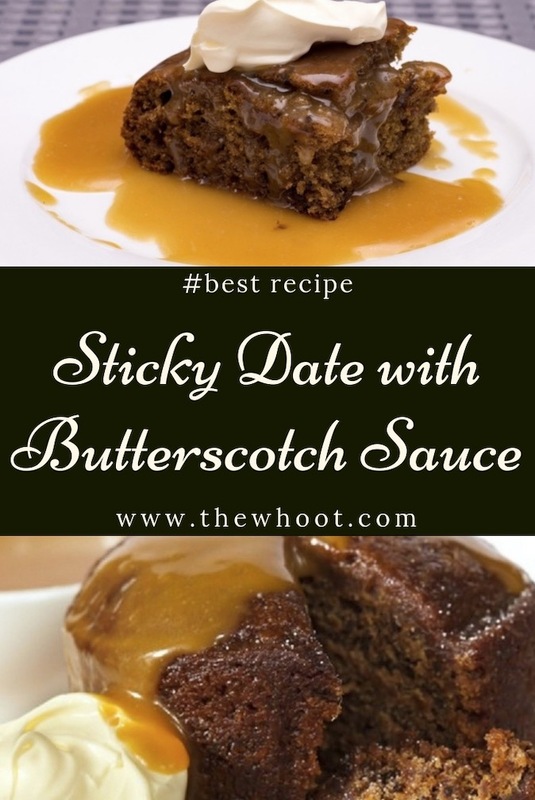 That delicious Butterscotch Sauce is something to behold and a dollop of cream or ice-cream tops it off perfectly. The pudding is steamed in the oven. This process is the trick to making it spongy and extra moist. It’s the key to this recipe. The recipe we are sharing with you today are individual Sticky Date Puddings which you can whip up in your muffin tin. You could also make them in Mug form in your microwave. 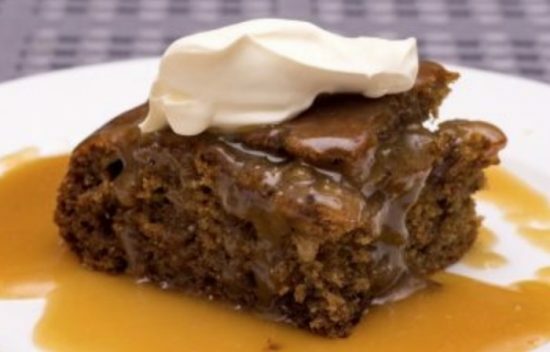 We have included a video that shows you how to make your Sticky Date Pudding with Butterscotch Sauce in a Blender. Grease deep 20cm round cake tin, line base with baking paper. Combine dates, boiling water & soda in bowl. Stand for 5 minutes. Blend or process date mixture with butter and sugar until almost smooth, add eggs & flour, mixing until just combined. Bake 45 – 50 minutes or until cooked through. Cover with foil during baking if over-browning. Stand pudding 10 minutes before turning out of pan. Serve with Butterscotch Sauce poured over the top.